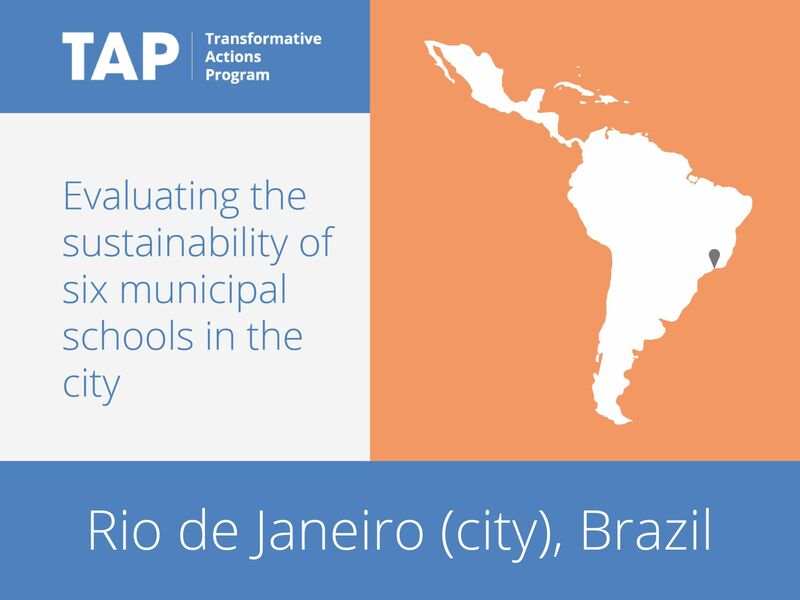 Through its Sustainable Schools project, Rio de Janeiro will evaluate six municipal schools from a sustainability perspective. The schools will be evaluated in five areas: energy efficiency, waste management, water use, health and safety, and greenhouse gas inventories. Following the evaluation, measures will be suggested by the municipal authority to increase the sustainability of the schools. If the pilot project is successful, the city will look to expand the implementation to Rio’s wider school system which, with nearly 1,500 schools, is the largest in Latin America. The project therefore has the potential to inspire the next generation and to contribute to greenhouse gas emissions reductions.